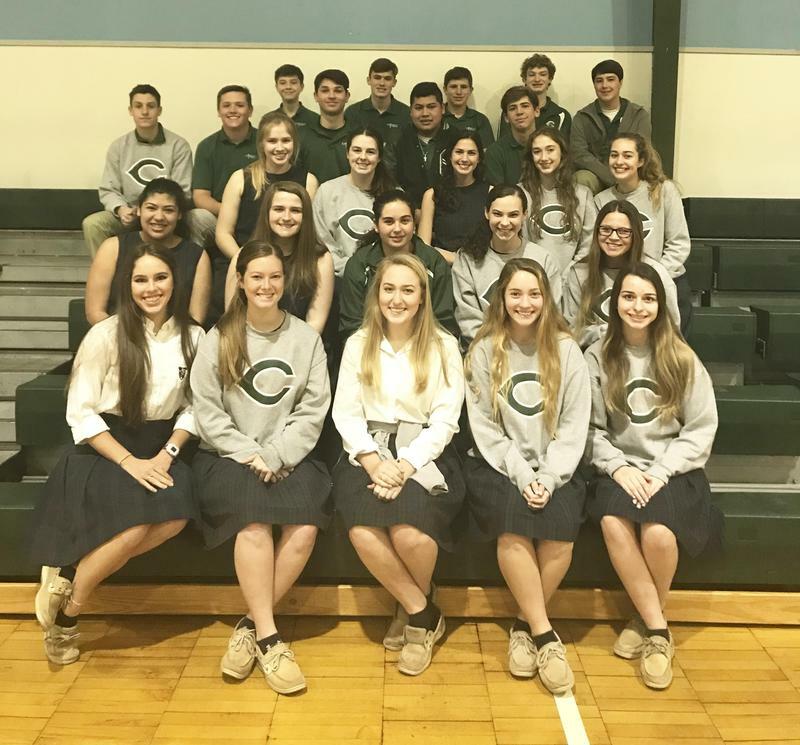 whereby students develop their talents in service to school, church, and society. CAMP STING REGISTRATION IS NOW OPEN!! You may access the registration form for Camp Sting 2019 by clicking the headline of this announcement! In order to hold your spot, your registration fee must be paid by Friday, April 12th! 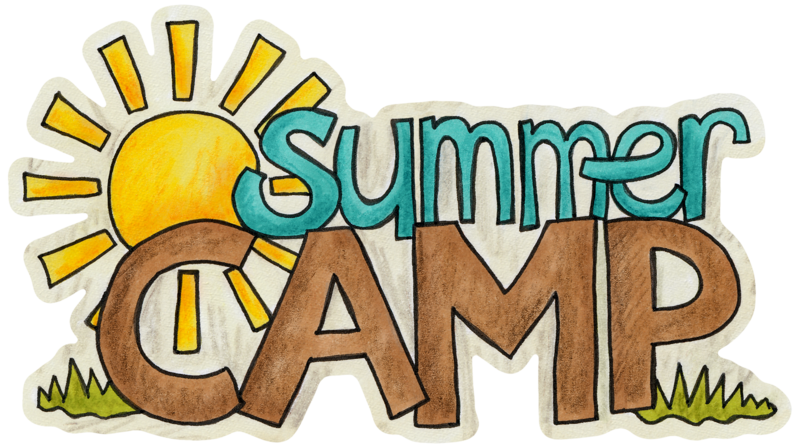 Please see comprehensive camp information under Admissions > Summer Camp Registration. We look forward to a wonderful summer with all of our campers!! Camp Sting Registration OPENS FRIDAY! Registration for Camp Sting 2019 opens this Friday, April 5th! Registration will be completed online via a google form this year. The link will be posted at 9:00 am this Friday, April 5th, on the school website. It will also be posted on facebook and texted out to our parents. Click on the headline of this announcement to access the informational flyer and weekly schedule.